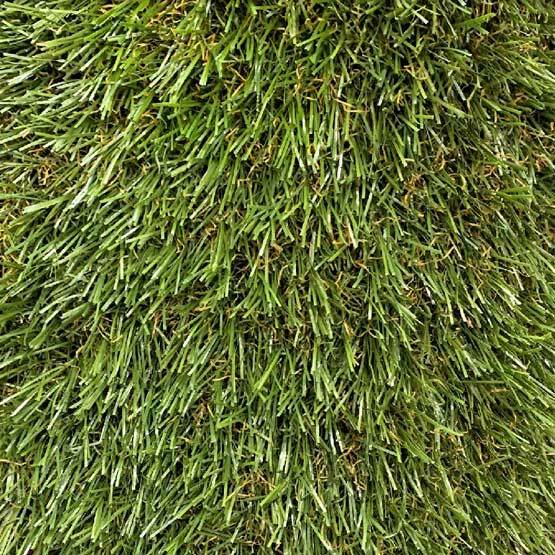 Turf Synthetic Grab & Go Grass 5mx1.8m : BCSands Online Shop - Building and Landscape Supplies, we supply Sydney's best! GRAB & GO Grass is a handy 1.8m wide and 5m long roll of synthetic grass. Grab & Go is proudly made in Australia for Australian conditions. The perfect lawn solution for a hard wearing lawn. Heat Block makes your lawn up to 20% cooler than other grasses. UV stabilised and lead free. Safe for kids and pets.